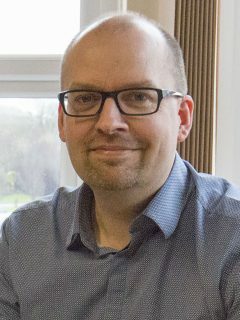 Peter Tinson is the chief operating officer of NHS Fylde and Wyre Clinical Commissioning Group and has overseen its development since it was first authorised, helping it to achieve a ‘highly commended’ in the 2016 Health Service Journal CCG of the Year Award. He is also the senior responsible officer for the Fylde Coast Vanguard and the Lancashire Children and Young People Emotional Wellbeing and Mental Health Programme. His career in the NHS spans more than 20 years and includes a variety of roles including both service provision and commissioning.